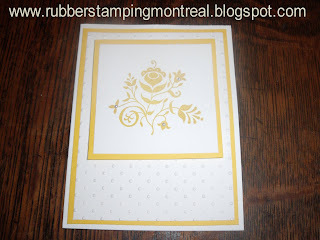 This post features cards made using my Sizzix Big Shot and some of the new bling from Stampin' Up! I *LOVE* it so much! 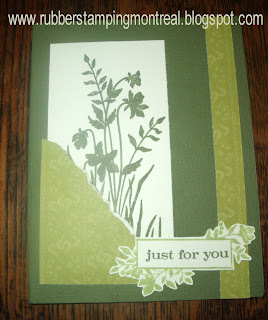 I especially love that we have new dies every few months! 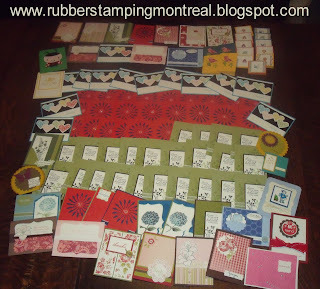 Above uses the following Sizzix Dies: Scallop Circle, the Scallop Circles #2 and the Perfect Polkadots Embossing Folder! 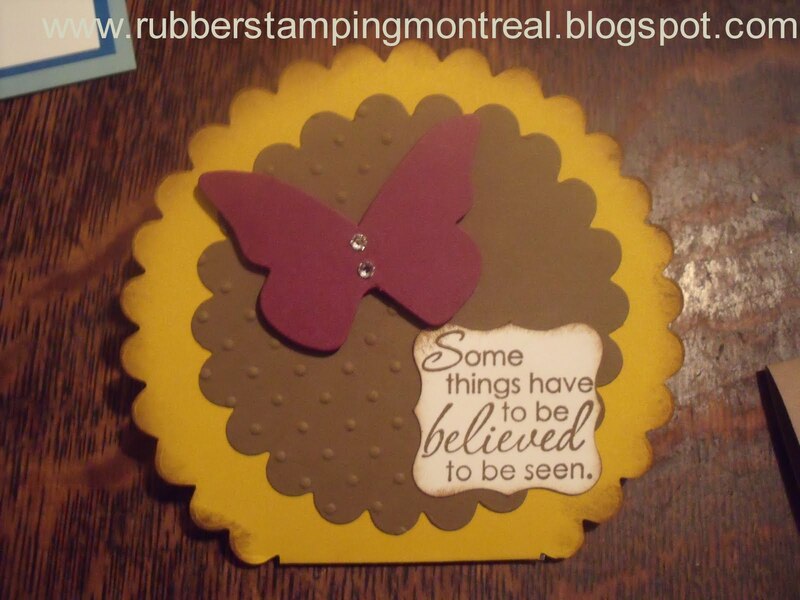 With of course some of our basic rhinestones bling on the butterfly! 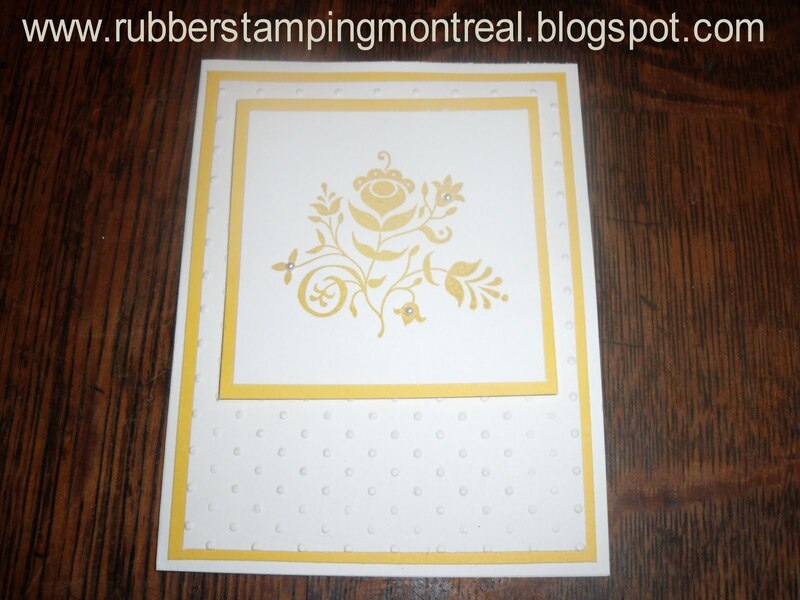 Above features our Sizzix Elegant Lines Embossing folder and our Basic Pearls. Love it!! 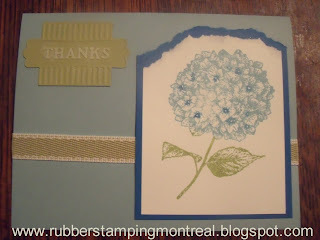 Here is another one featuring the Sizzix perfect polkadots embossing folder for the background and some bling. This is definitely not my usual colour combo...but hey, everyone needs to go out of their comfort zone from time to time. 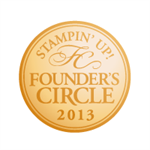 Thanks to my friend Amy for the nudge! Finally, a proud Mommy moment. 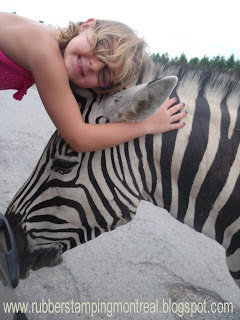 At Parc Safari (one of our favourite summer spots) there are signs everywhere saying not to feed the zebra. 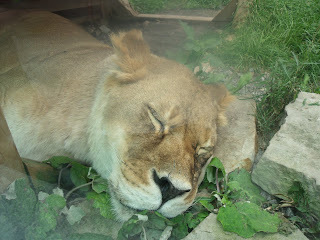 We never saw one that said don't cuddle them! lol. Phew...this week just FLEW by!!! 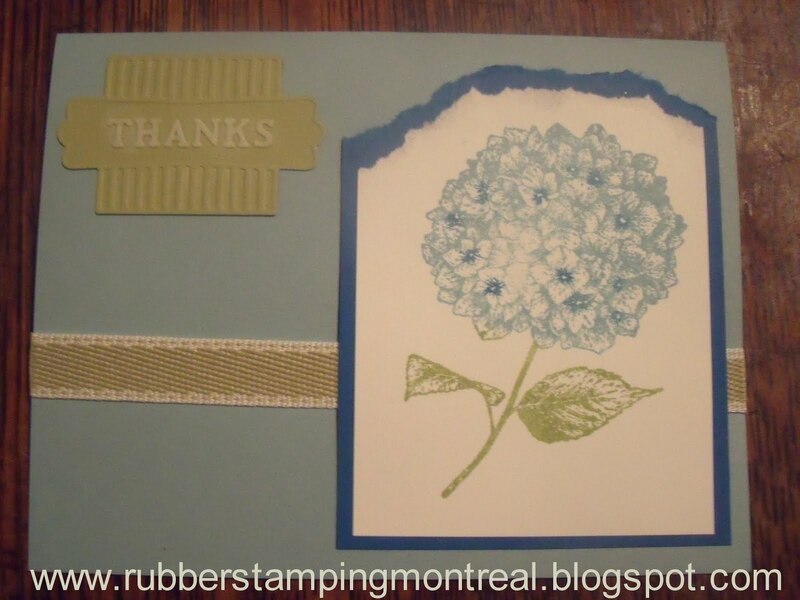 I had a FANTASTIC time at the New Stampin' Up! 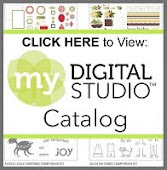 Catalogue Kick Off Event in Kanata all day today!! Tomorrow.... 12 hour crop in Cardinal, ON! There still a couple of tables available for last minute sign ups! Here are some more pics from the Girls Only Stamping Weekend Retreat!!! Of course all the beautiful cards in the above pick were not created solely by yours truly...and nope..this wasn't all of them either!!! The girls and I this year has such a blast! The new girls fit in fab too! Here is one using the Just Believe Stamp Set! My family has seasons passes to Parc Safari...and since school starts on August 30th...we are enjoying every minute Mommy isn't busy working oooing and aaahing over the animals!